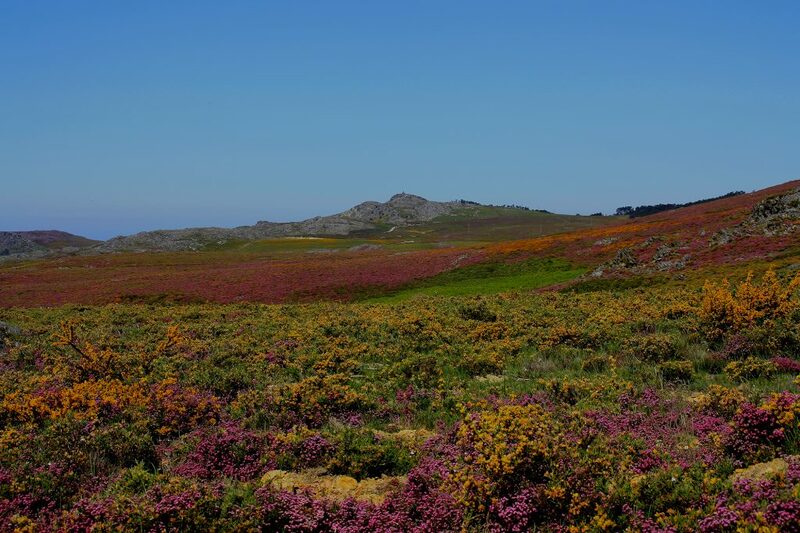 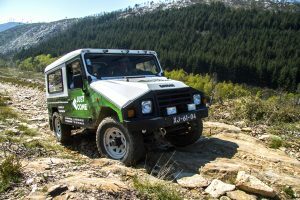 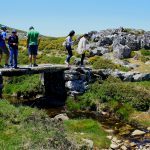 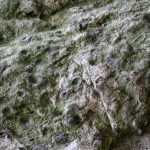 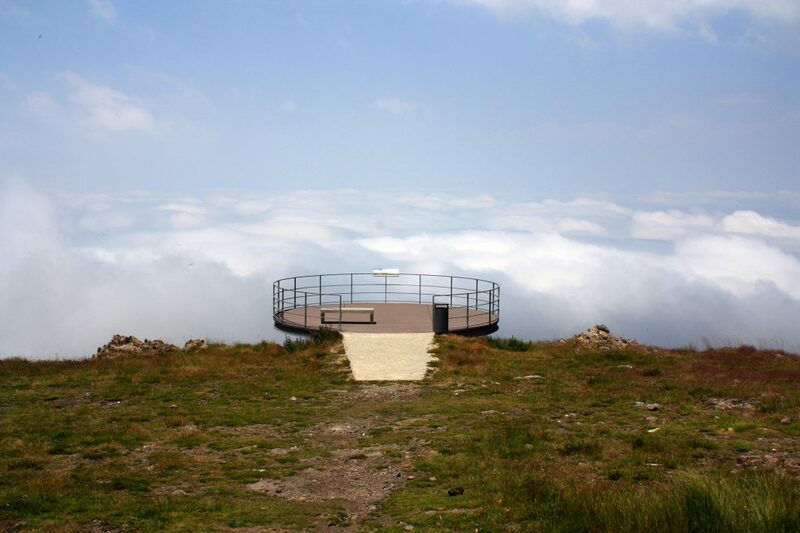 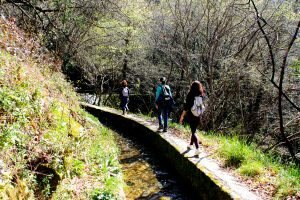 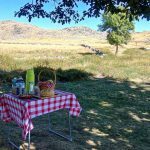 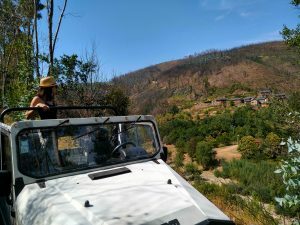 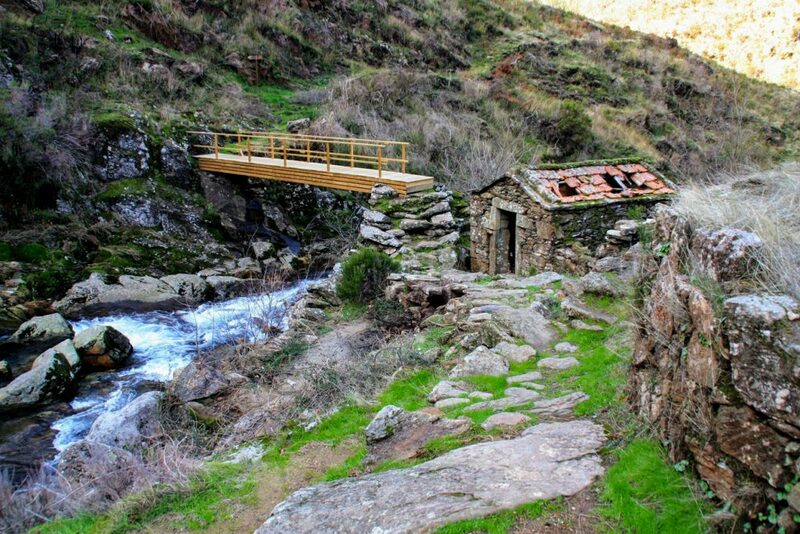 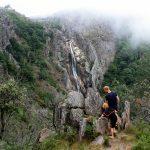 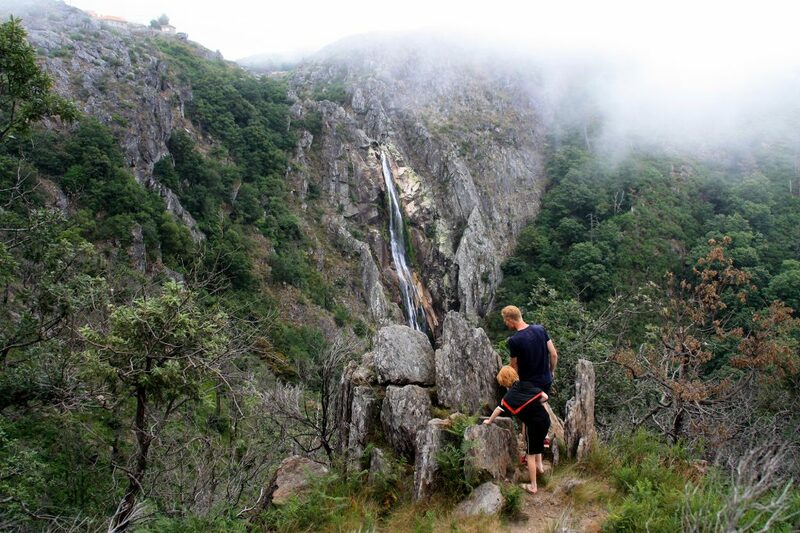 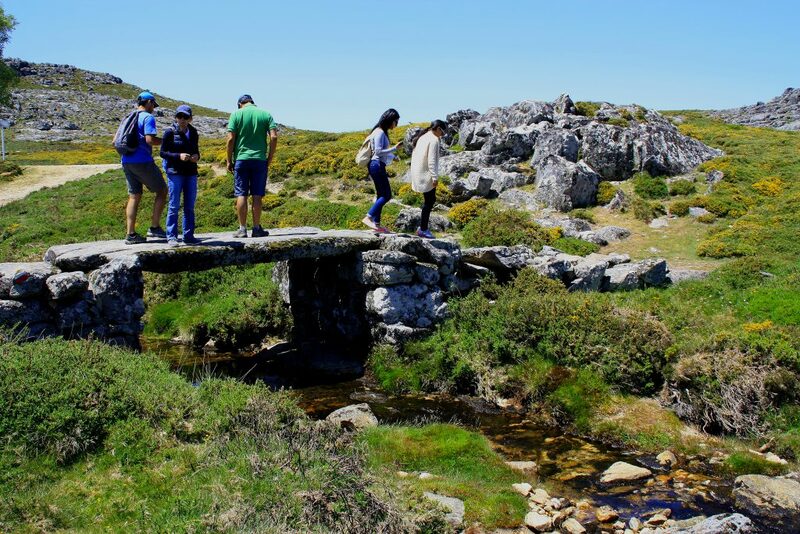 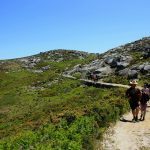 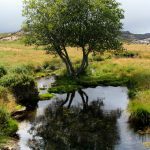 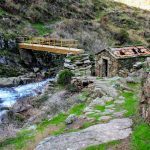 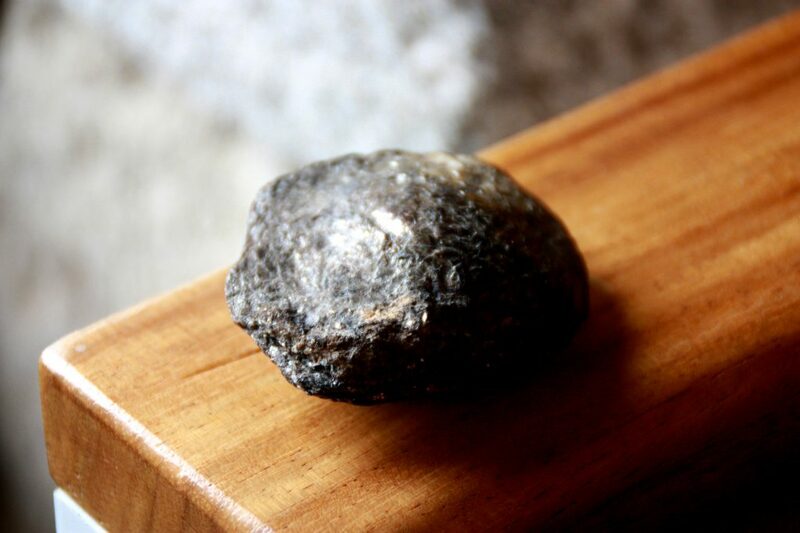 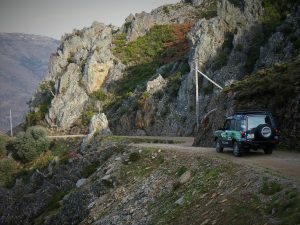 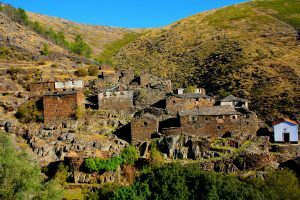 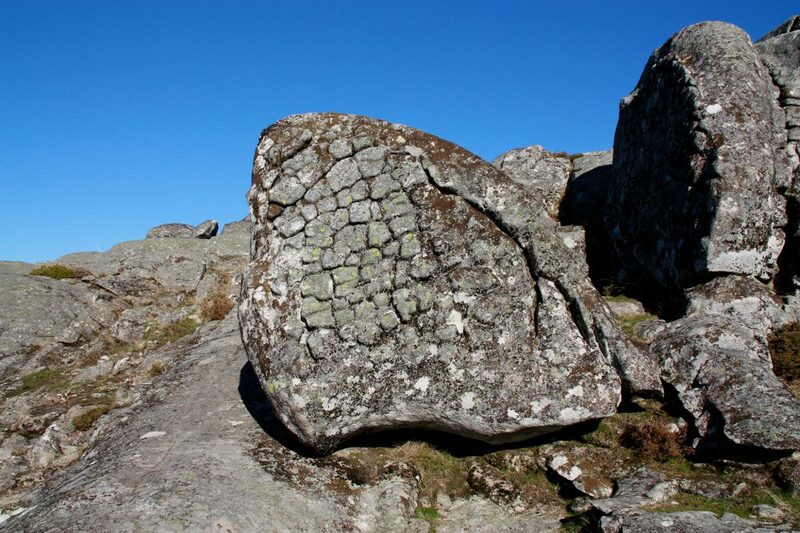 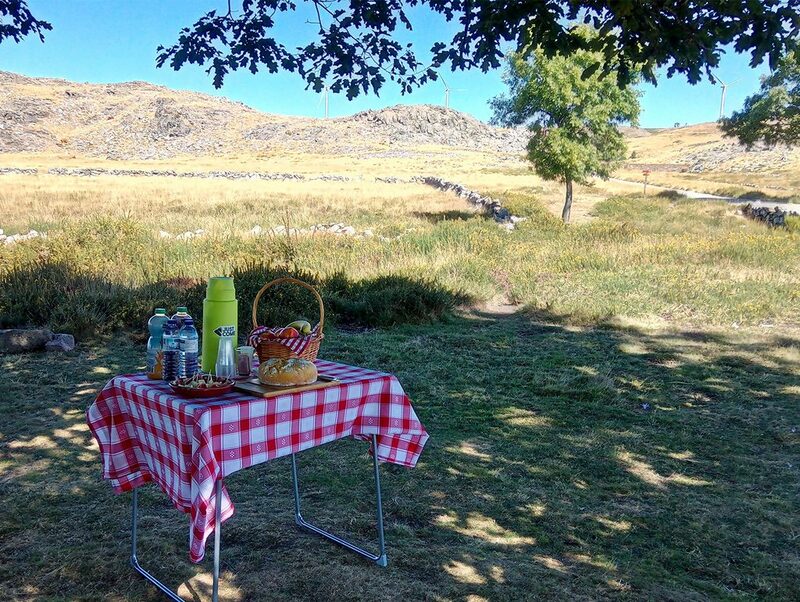 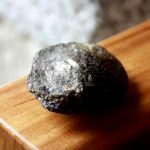 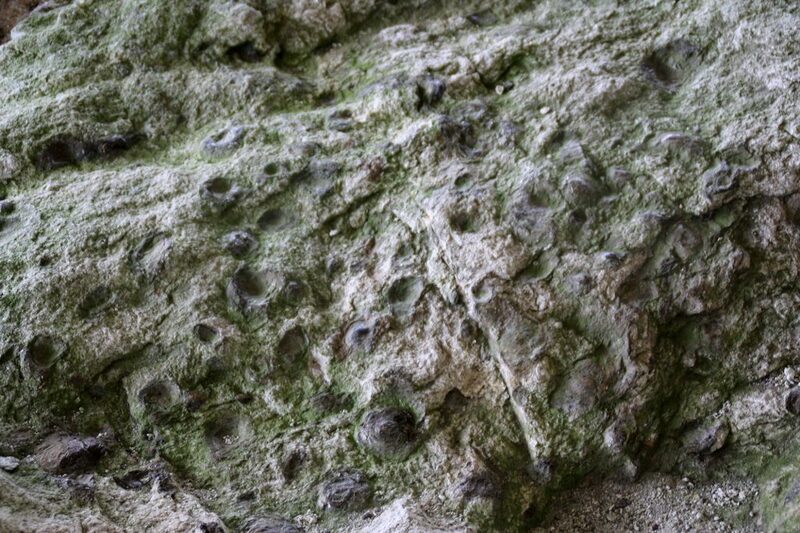 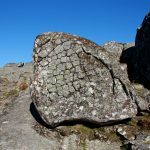 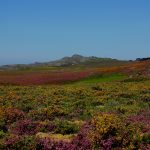 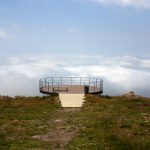 Walking at more than 1000 meters of altitude by ancestral paths, on this Tour you will have the opportunity to discover and understand the main geological phenomena of Arouca Geopark. 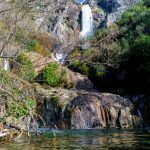 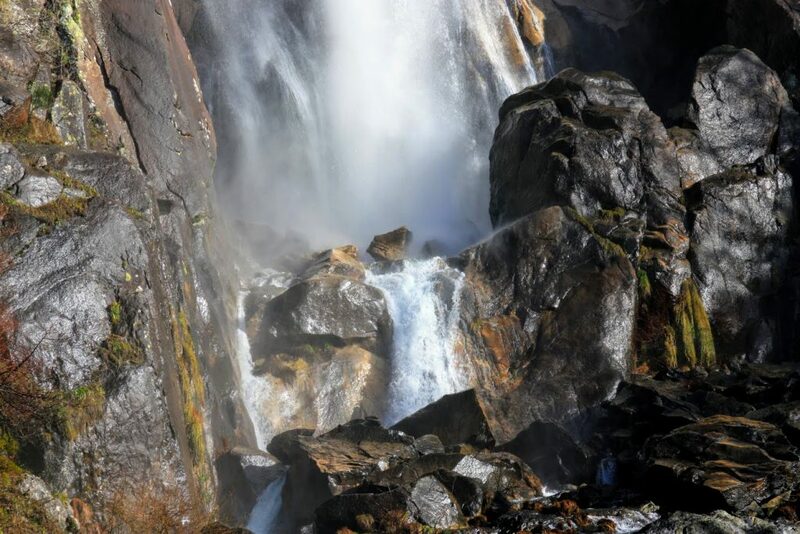 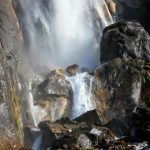 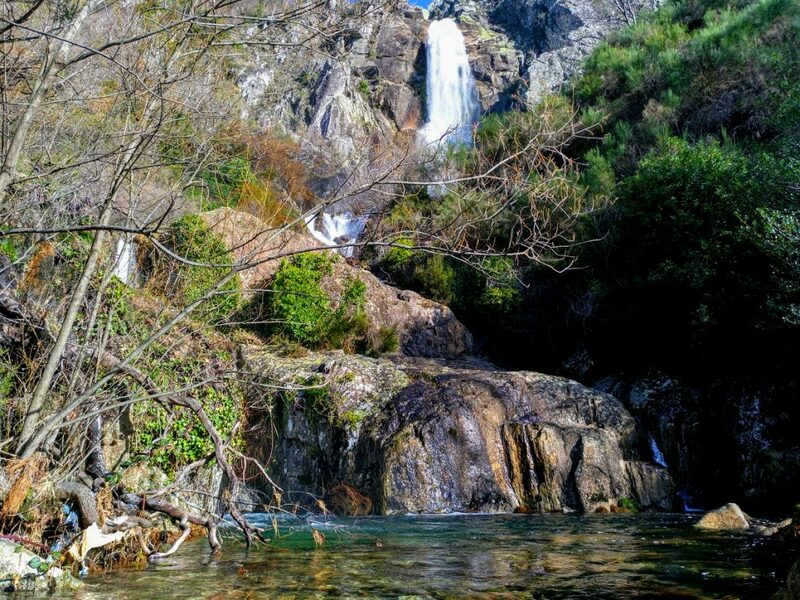 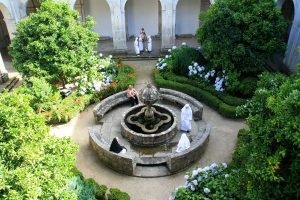 Here, you will be amazed by the beauty of Frecha da Mizarela - the highest waterfall in Portugal mainland, to understand the phenomenon of Pedra Parideiras (rocks that give birth) which is unique in the World, to be amazed by the Biodiversity that the rugged relief of the mountain preserved until the days of today, and realize the historical importance of this place through the marks of the ancient human presence in this upland. 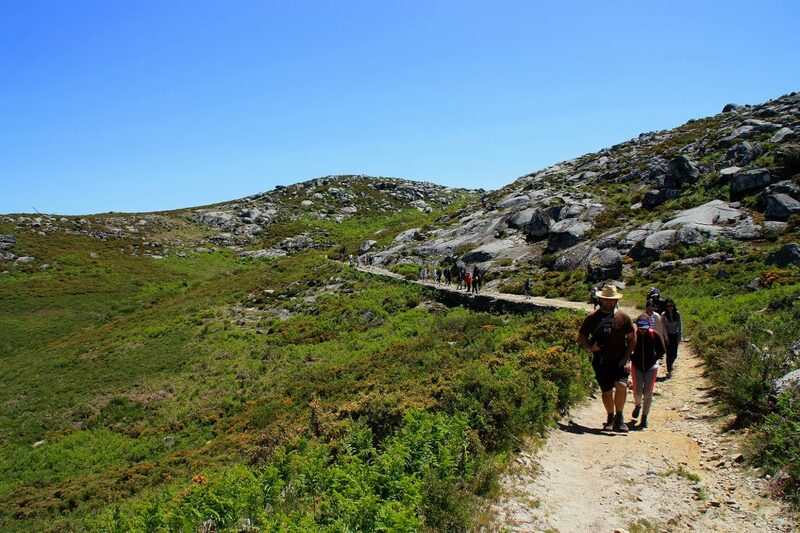 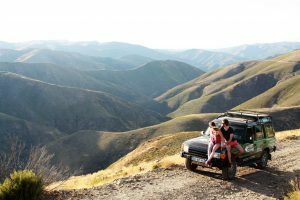 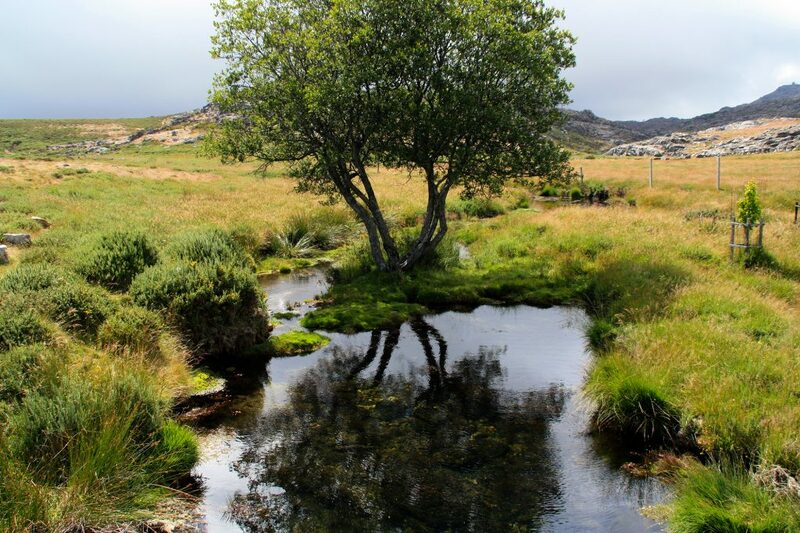 A truly mountain range walk, full of nature, historical and landscaping experiences.